sailboat. : Winter Wonderland Tag! Happy Christmas Eve! I hope that you're at home with your family or with friends & safe and sound for Christmas. I think Christmas Eve is one of my most favourite days of the year, even more so than Christmas Day itself. There's something so special about the magic in the air and the anticipation for tomorrow. I saw Amarixe do this tag over on her YouTube channel and I thought it was a lovely one, perfect for Christmas Eve! There's always a very particular feeling each winter. There's an extra touch of joy and happiness in the air along with that distinct chilly breeze. There are always so many good films being shown, my family and I all have a few days off to spend some quality time with each other and the promise of a new year is just around the corner. Beanies don't really suit me at all and even though I do own a rather fetching panda hat with ear flaps, I have to say that scarves are my absolute favourite winter accessory...closely followed by knitted mittens. There really are so many amazing Christmas films that I adore. If I had to pick one, purely because I've just seen it, I have to go with Elf! Anything glittery. Christmas is a time for some sparkle! I haven't had a single Christmas drink from any coffee house this year. Instead I've been opting to make lots of mugs of hot chocolate with a touch of peppermint syrup at home. I'm starting to think I'm becoming a little addicted to them! A really good moisturiser because trying to apply make up on to super dry skin is a nightmare. 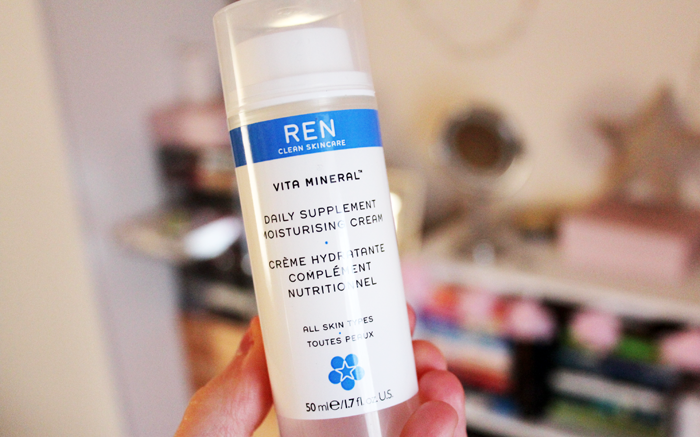 I've been particularly loving the REN Vita Mineral moisturiser* over the past few months. A cosy coat to wrap up warm in when I have to venture outside for important things, you know, like emergency cake because that's a thing! And a good book to curl up with in front of the fire. 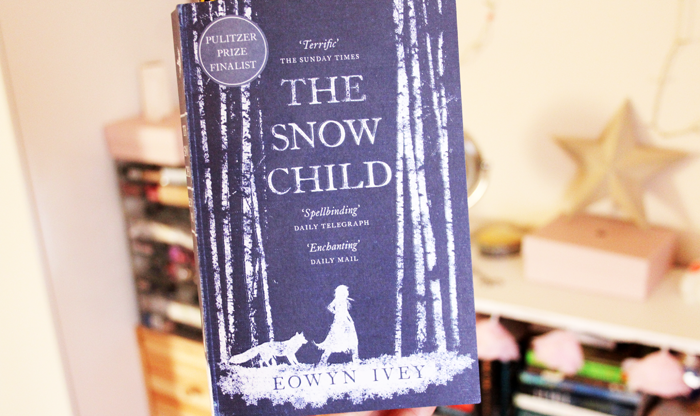 I'm currently reading this and I don't ever want it to end, it's beautiful! This year I would really love some brand new, really cosy pyjamas. If there are some waiting for me under the tree I may have to change into them immediately on Christmas morning! White Christmas by Bing Crosby. So many happy memories attached to that song! I don't think it's really a thing here, no matter how much retailers try to make it happen! The sales seem to occur so frequently now, I'm not sure when I last paid full retail price for anything! Any tinted lip balms! I still like to wear a touch of colour on my lips in the winter, but they're usually too chapped for a proper lipstick. I'm a little sad I didn't buy an ugly jumper this year, but I do have my lovely jumper from Topman than I'll definitely be whipping out this Christmas Day! Yes! It makes the day that little bit more magical! I don't thing I have an absolute favourite. We have a couple of pretty little house shaped lanterns that you put tea lights inside and there's a beautiful warm glow streaming out of the windows. I think those are my favourite! Coming from a really small family, Christmas celebrations are always pretty low-key, but we like it that way. I'll be spending most of my day with my Mama and her sweet pup while Mark spends the day with his parents. In the afternoon we might have a wander down to wish them all a Merry Christmas, they only live a few minute walk away, which is wonderful. I'm not sure if we're going to do a full Christmas dinner this year, we definitely overestimated the amount of little bits and bobs that two people could possibly eat, so we have a lot of cheese & biscuits, cheesecake and miniature vegetarian sausage rolls to get through. In fact, I think I might whip out the cheese and biscuits for my lunch today! How will you be celebrating Christmas this year? This evening, I'll spend christmas eve at home with my boyfriend (our family is about 120 kilometers far away from where we live) but tomorrow we're visiting my parents and spend there the whole day and we might see a friend of mine tomorrow evening. Have a merry christmas - Joyeux Noël ! That's really lovely you all live close together, makes Christmas that bit more special! Hope you have a wonderful time & get lots of lovely gifts! I love reading these tags! 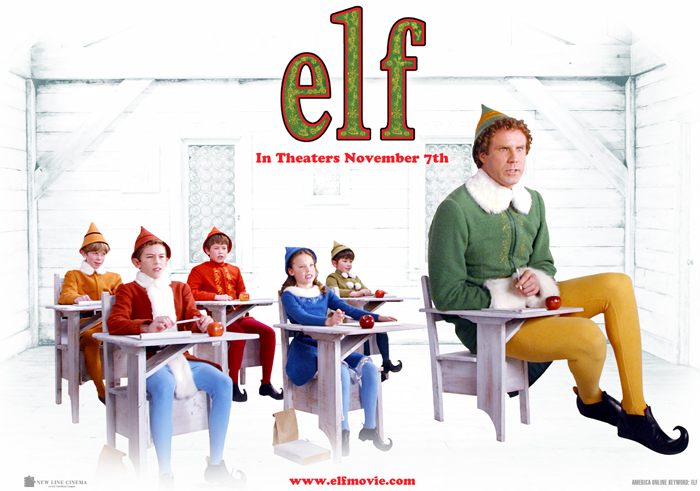 I introduced Lucas to Elf earlier this week--he loved it--and we spent the afternoon watching The Santa Clause which is one of my favourites. Hope you have a wonderful Christmas!! I'm definitely down for anything sparkly when it comes to nails, not just at Christmas but year-round :) I'm not much of a beanie person either - they look terrible on me. But panda hats are so cute and fun to wear! Best of 2013: Make Up! Best of 2013: Bath, Bodycare & Haircare! Violet and Ted's Winter Adventure. Sailboat 2013 Blog Survey - Blogmas Day 17! The tale of too much coffee and distant memories. This Weekend #8: Violet & Ted! GlossyBox: December 2013 Christmas Edition. Love Me Beauty Box: December 2013 Edition. Favourite Autumn & Winter Blushes! 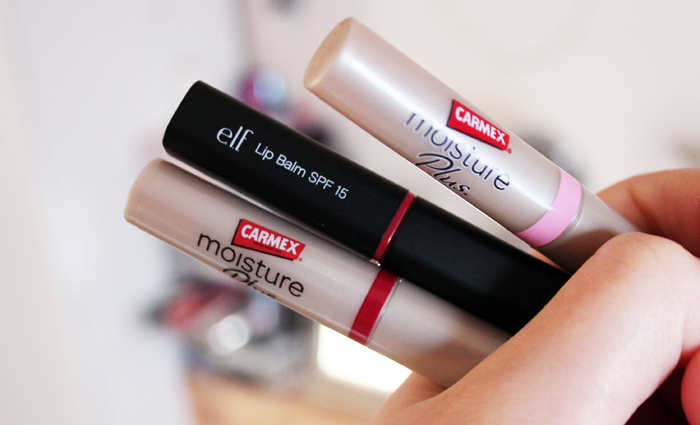 November 2013 Non Beauty Favourites. 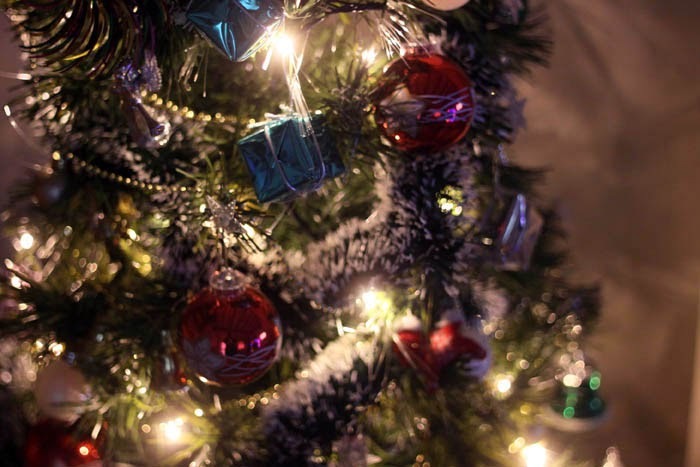 This Weekend #6, Happy December & Blogmas!